Every winter holiday has its own special treat. Christmas is made special with Santa’s cookies; Hanukkah is celebrated with chocolate gelt, and festive ingredients are making their way into menus everywhere. From toasted chestnuts to notes of peppermint, the season’s flavors spark joy in our lives as we celebrate December. Have a holly jolly holiday with some of our favorite saccharine delights at Aventura Mall. Curb your sweet tooth with confections from one of Aventura Mall’s candy shops. 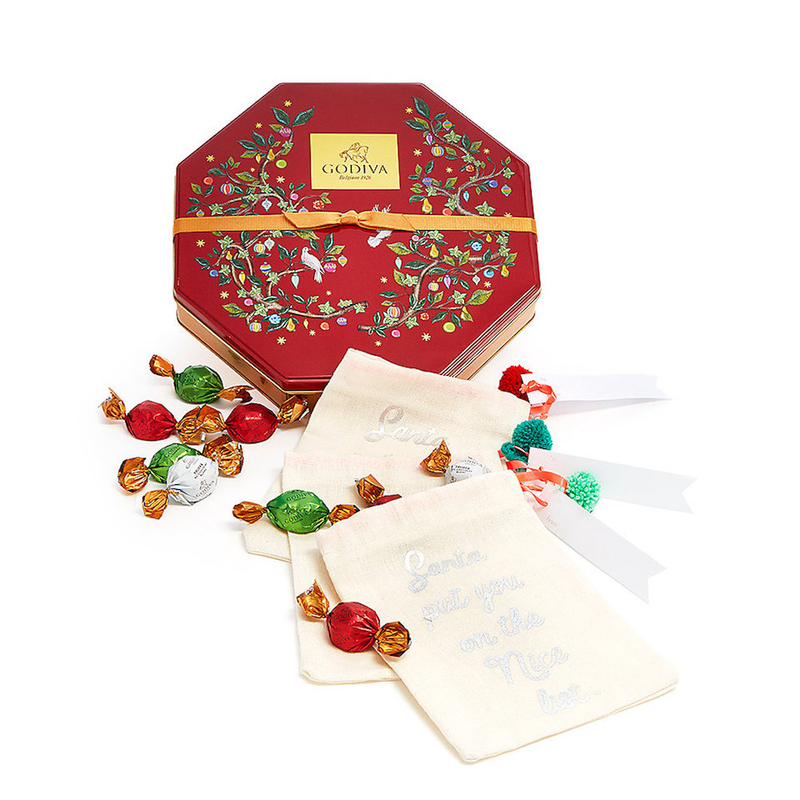 Godiva’s holiday assorted truffle tin is filled with rich chocolates to feed your cravings. The set’s festive treat bags make it a perfect option for stocking stuffers. 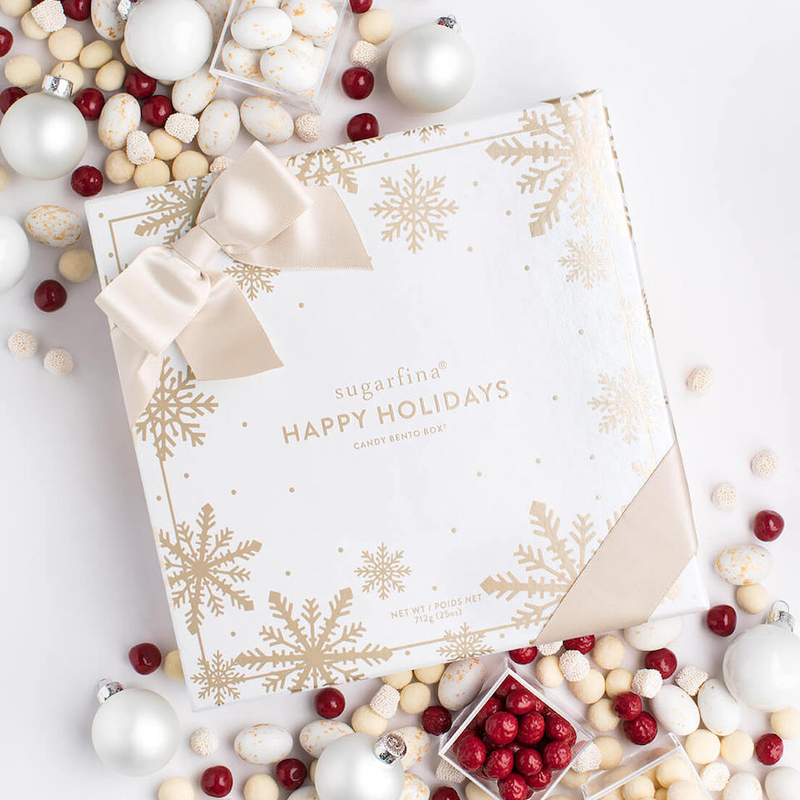 If you enjoy dabbling in a variety of flavors, Sugarfina’s 8-piece bento box invites you to design your own culmination of sweets. From gingerbread to champagne gummies, you’ll get a sampling of the candy of your choice. Holiday shopping is in full swing, and your caffeine intake will need a boost to keep up with your shopping list. 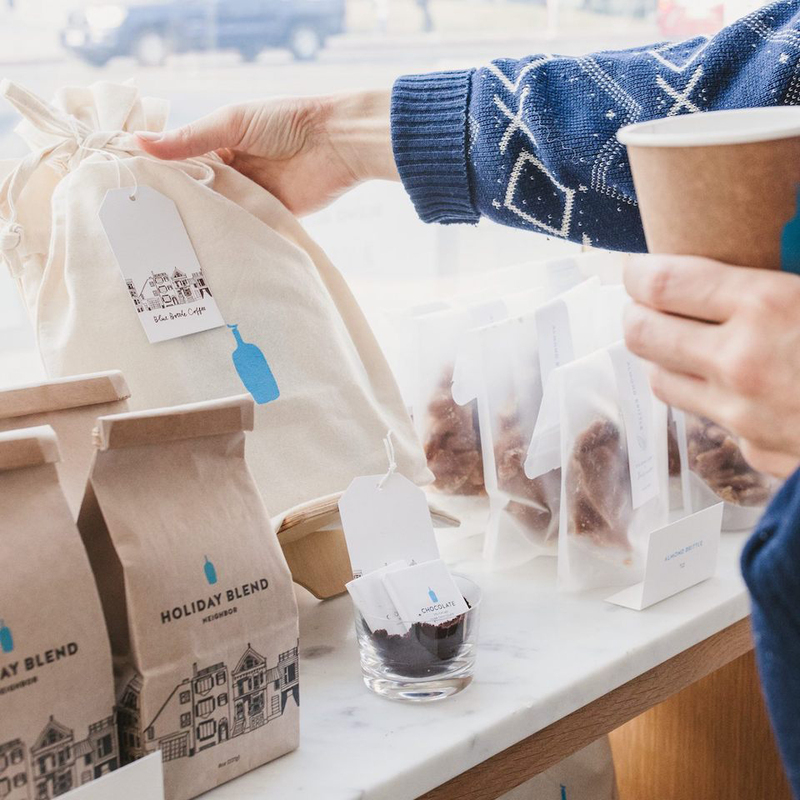 Stay caffeinated with Blue Bottle Coffee’s signature Holiday Blend. 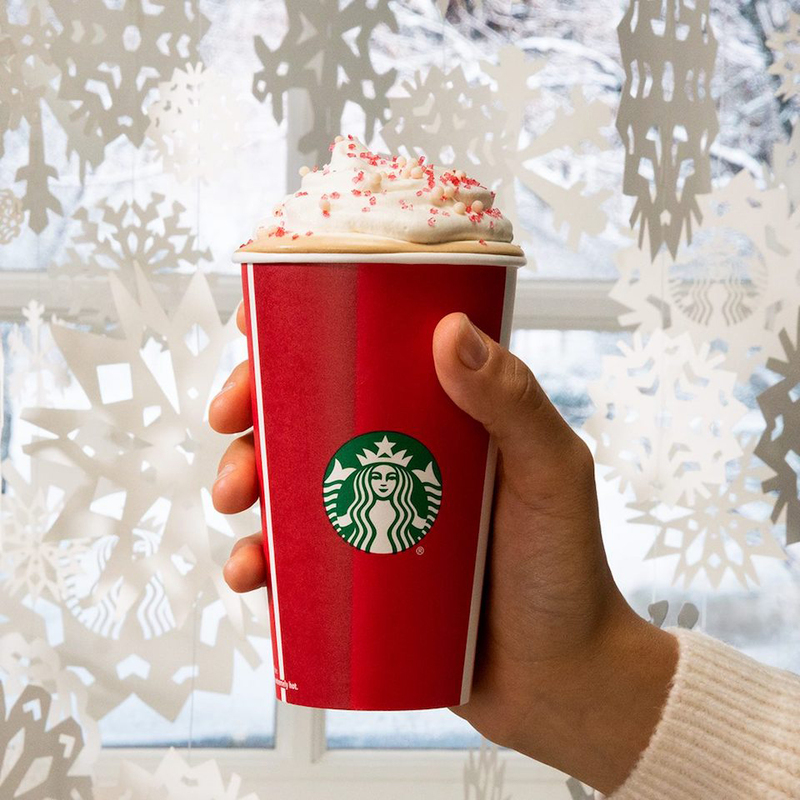 For a drink that summons winter spirit like no other, stop by Starbucks for the new Toasted White Chocolate Mocha. 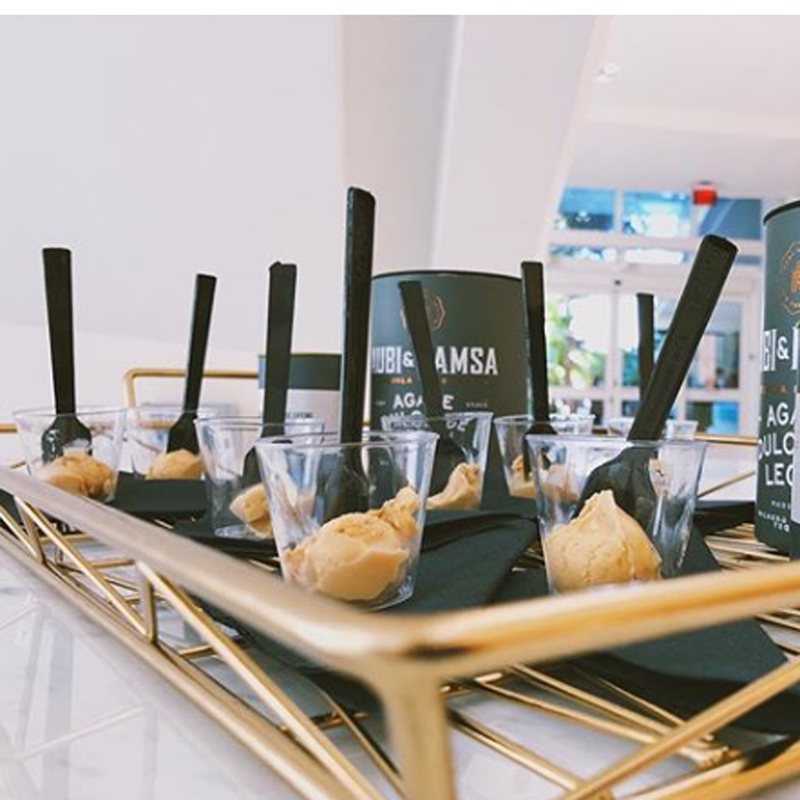 Whether you’re stopping for a quick bite at Aventura Mall or bringing a delectable dessert home to your family, the dessert options are endless. 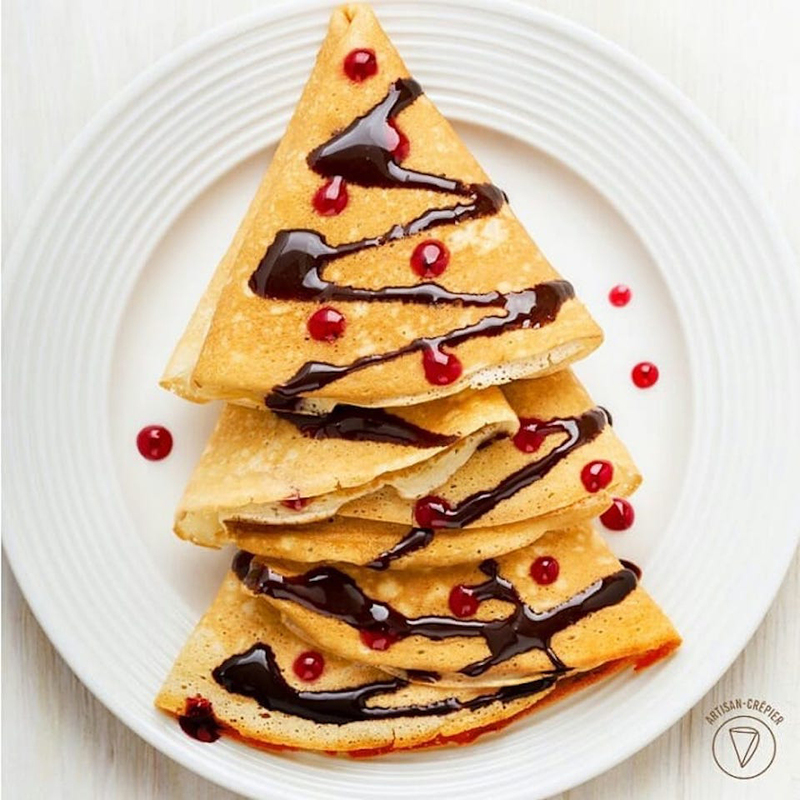 For a light and fluffy snack, Little Brittany Bakery offers adorable crepe trees that are just as delicious as they are photogenic. 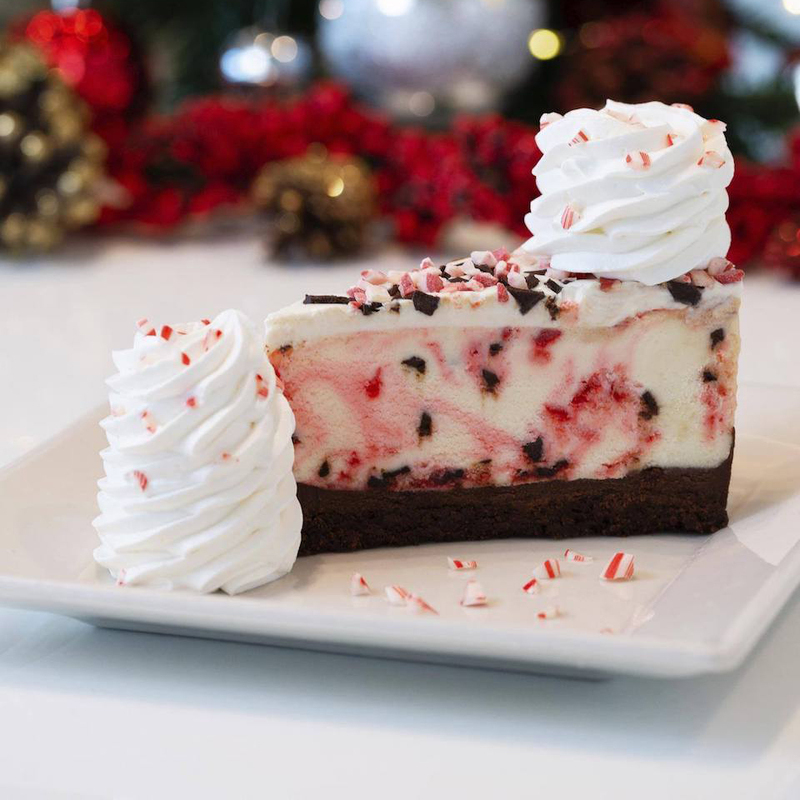 For a decadent bite, visit the Cheesecake Factory for a slice of Peppermint Bark Cheesecake. If you’re looking for a treat to bring to your next holiday party, our dining options have the perfect answer. For a large party, give an ode to Santa’s favorite treat. 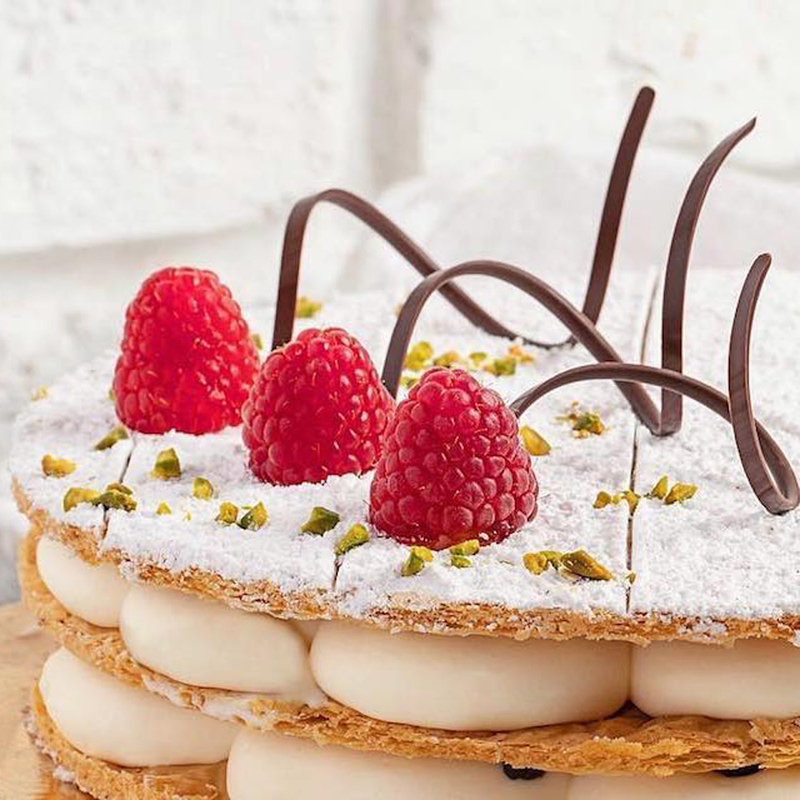 For more sophisticated festivities, Rosetta Bakery is home to tasty creations that will add beauty to any tablescape. While most of the country experiences the cold, South Florida is still living in the summertime. Bring a much-needed chill to December with a delicious ice cream treat. Aubi & Ramsa’s newest flavor of spiked ice cream (+21), Dalmore 12, infuses seasonal ingredients like pecans with dulce de leche and dark chocolate. 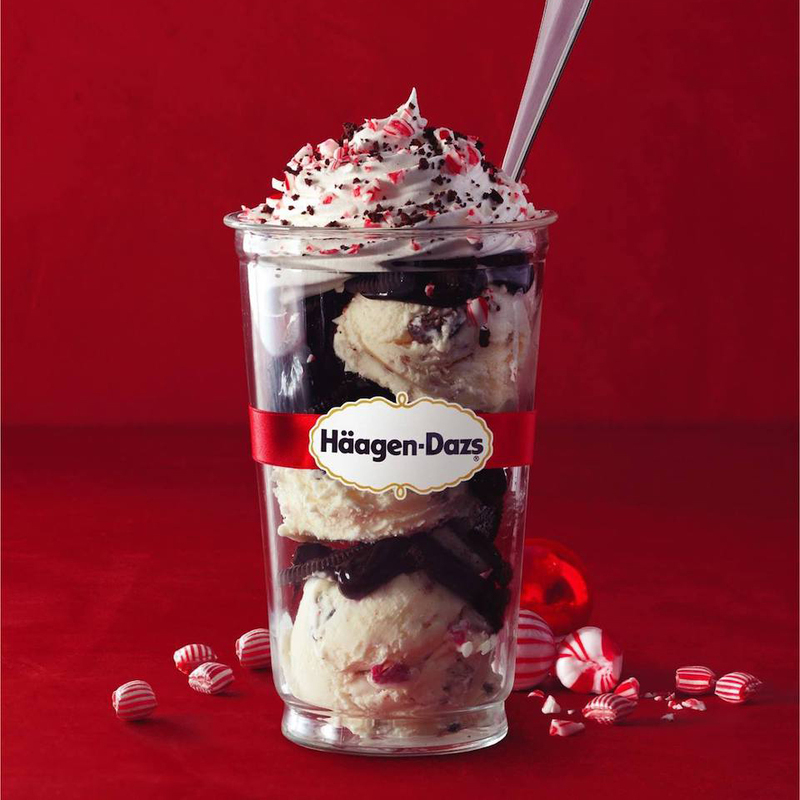 For an ice cream that’s family friendly and brimming with holiday delight, order Häagen-Dazs’ Peppermint Bark Sundae. Breaking a sweat carrying those shopping bags? Cool down with a popsicle or paleta, an excellent treat for when you’re on-the-go. 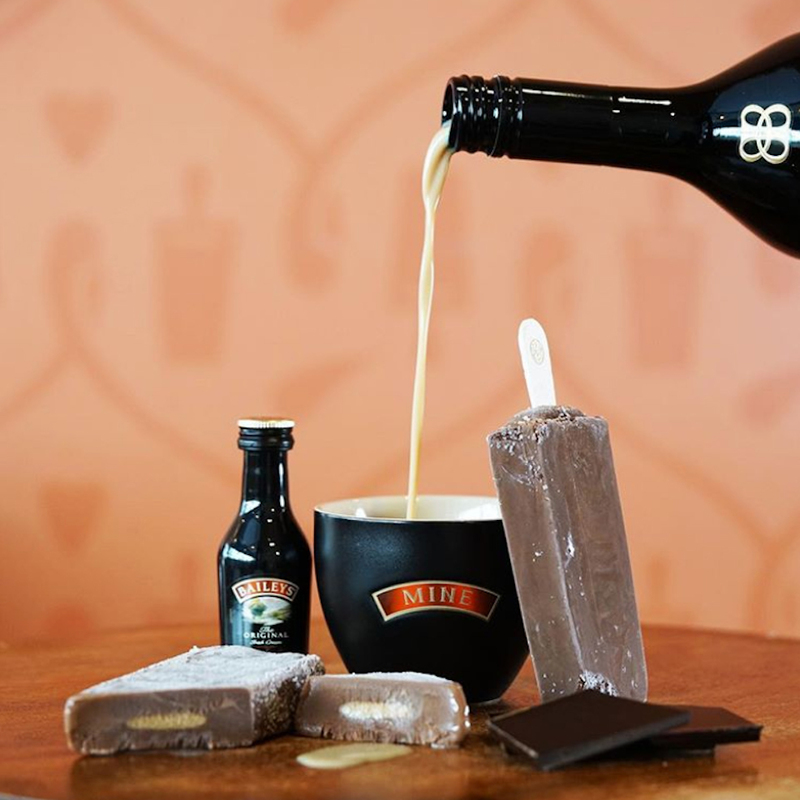 Morelia Paletas released its Belgian Chocolate Baileys paleta for the holiday season, proving chocolate is always a good idea. Match the merry holiday color palette with a palate cleanser. 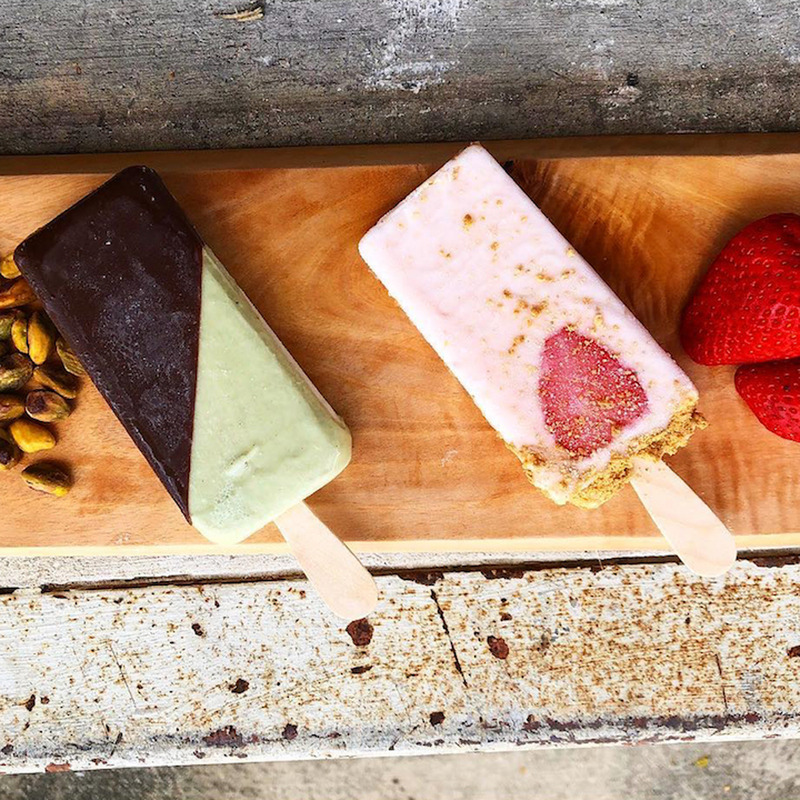 Ladyfingrs just launched the Strawberry Cheesecake and Pistachio Dipped in Chocolate popsicles for the season.